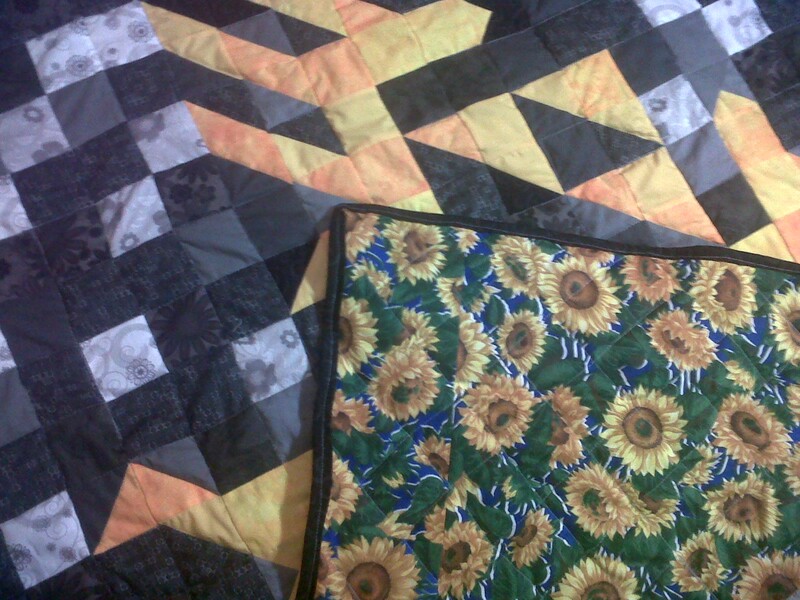 Finished the Quilting and Binding! Today has been a very productive day! I finished the Etsy Zelda Quilt! Currently it is in the washing machine, and I’ll post pictures after it is washed! I quilted it with grey thread, and then used a fun bright backing! I’m really digging it and hope the Etsy customer will too! ← Finished piecing the Etsy Zelda Top!! !